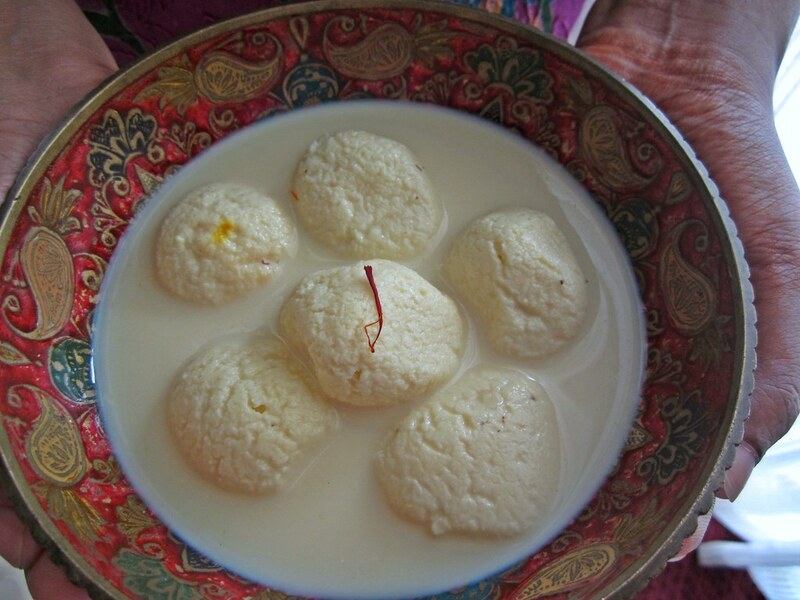 West Bengal and Odisha were at odds about the origin of the delicious sweet rosogulla (also called rasgulla). While West Bengal claimed that it was created by the 19th century sweet maker Nabin Chandra Das, Odisha debated that it existed in the state for 600 years and was an offering for Lord Jagannath. On Tuesday, the Geographical Indications (GI) registry announced that the rosogolla originated in West Bengal and gave it the GI tag. As defined by the World Intellectual Property Organization, "A geographical indication is a sign used on products that have a specific geographical origin and possess qualities or a reputation that are due to that origin." West Bengal chief minister Mamata Banerjee said she was happy and proud that the state was granted GI status for rosogulla and that it was sweet news for them all. In 2015, Odisha’s science and technology minister Pradip Kumar Panigrahi contended that historical research proved that the ‘rasagolla’ originated in Puri. Its first avatar was ‘kheer mohana’, which later evolved into ‘pahala rasagolla’. In response, the West Bengal government quoted 19-century history to claim the rosogolla was invented by Nabin Chandra Das, a famous sweetmeat maker, in 1868. Then followed a bitter feud between the two states with West Bengal tasting success. Earlier they successfully fought for GI tag for the snack Joynagar Moa which is prepared with puffed rice and palm jaggery.